The uncontacted tribe from Amazônia ‘Paiter Surui’ has been encroached by modernity since its first contact with the white man in 1969. Smartphones, electricity, gas tanks, guns, and Facebook replace traditional forms of life. 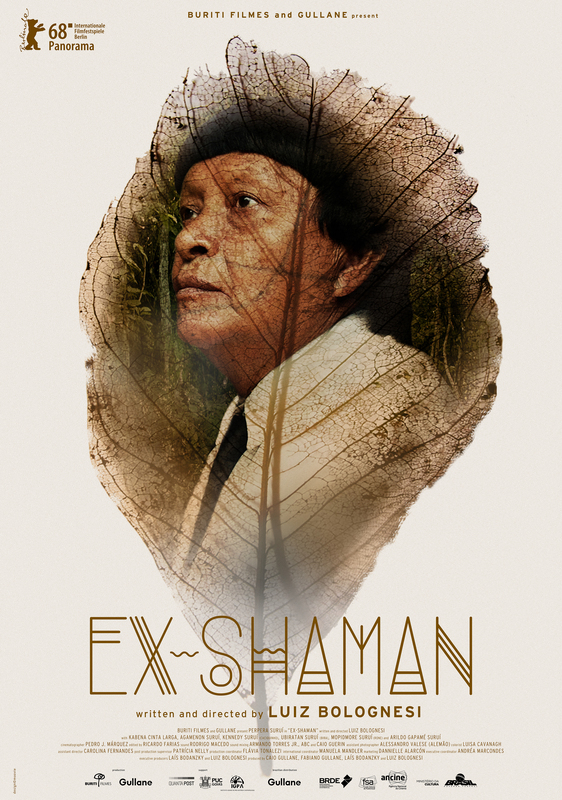 In the midst of this new world, an ex-shaman who was forced into evangelical Christianity struggles to cure the suffering people of his village, and faces the wrath of spirits of the forest, who are upset he has abandoned them.